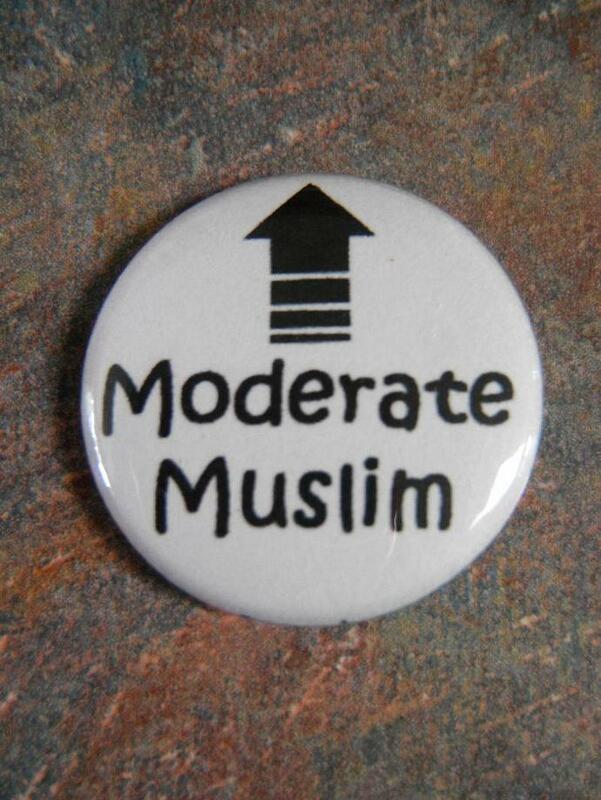 Are you tired of people asking "Where are the moderate Muslims? Why are they not speaking up against the terror acts around the world?" Well, here is your chance to stand up and not be afraid to be counted anymore! 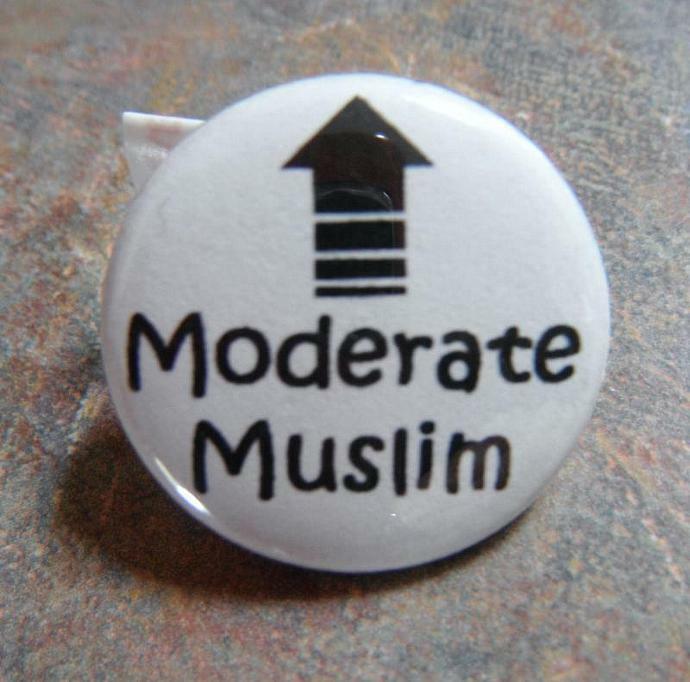 Be one of the many, the proud, the Muslims! Be one of those who loves their religion and are proud to call Allah their life, their love, their leader. This button will open dialogs for others to ask you questions. Use the power of your voice wisely to speak of Islam in a way that was meant to be spoken about -- that it teaches love, tolerance, respect and peace.